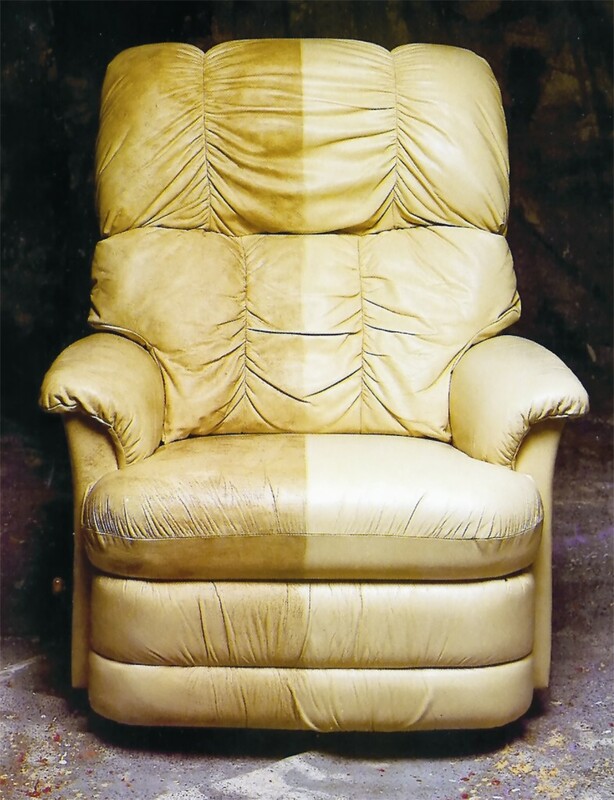 At Chem-Dry®, we pride ourselves on our ability to breathe new life into your tired looking surfaces. 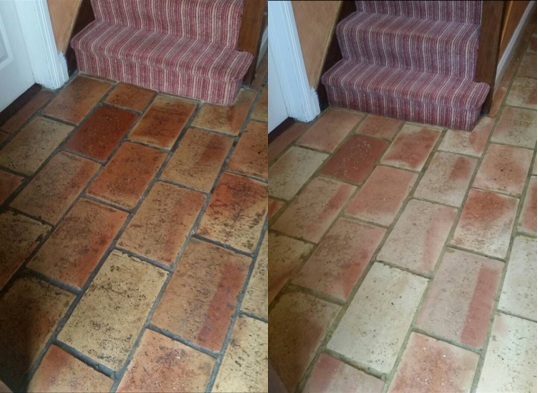 Whether it’s carpets and upholstery or leather and tile and stone, our revolutionary cleaning services can add a new lease of life to virtually any surface in your home. 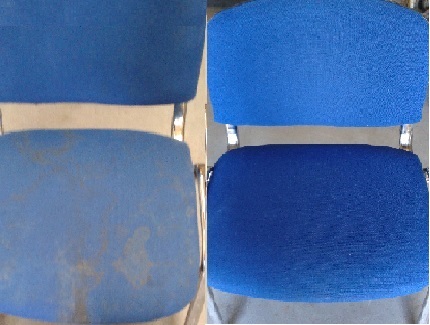 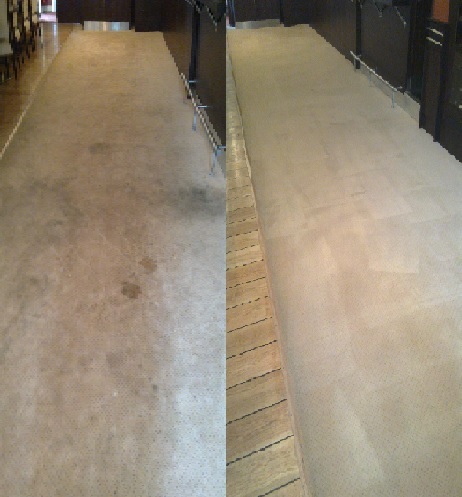 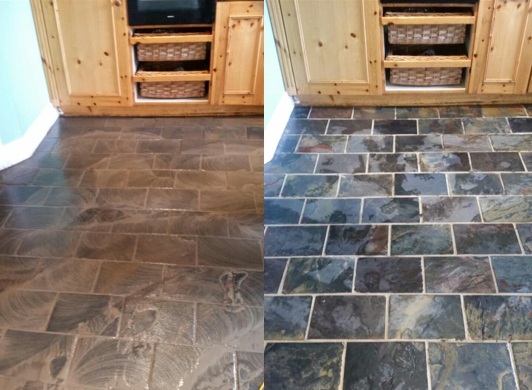 Take a look at the before and after examples below to see actual results of Chem-Dry® cleans.